R.C. 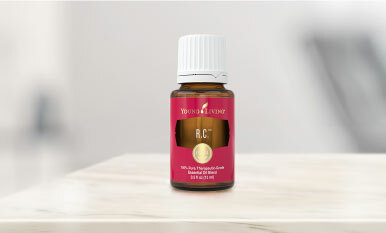 essential oil can be a refreshing change to your routine! We have six reasons why—plus seven ways to refresh your life with this little bottle of goodness!